The cookie is necessary for the website to function properly. When you download a file on ShoppingTomorrow, your data is stored in this cookie. This cookie allows you to download multiple files without having to enter your details again. Google Analytics is a web analysis service offered by Google Inc. ShoppingTomorrow uses these cookies to view the website visit. For instance: the number of visitors, popular pages and topics. In this way, ShoppingTomorrow can better adapt its communication to the needs of website visitors. We have entered into a processor agreement with Google. This stipulates that Google only acts as a processor in the processing of the personal data of our website visitors. Your IP address is given anonymous by masking the last octet of the IP address. We also do not allow Google to use the information obtained for other Google services in combination with Google Analytics cookies. The box for the default setting for sharing data with Google is not checked. 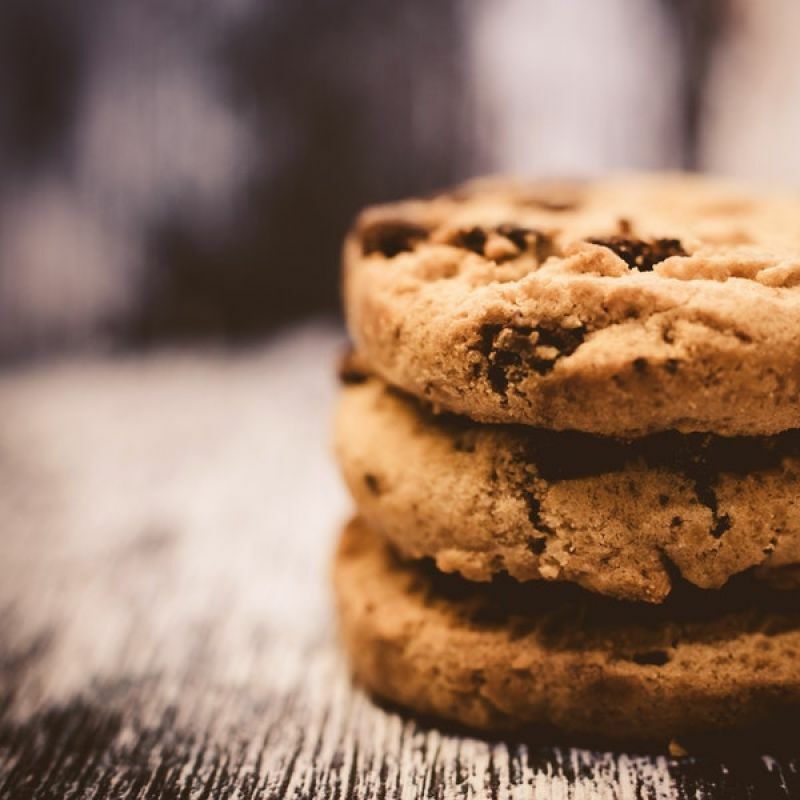 Hotjar cookies are used to gain insight into where people are viewing and clicking on our website. With the help of the data collected by these cookies, we can analyze what is being done on the website to improve the website. This cookie is placed when you visit a page with the Hotjar code. The cookie contains a unique identifier (UUID), which makes it possible to track the same visitor (anonymously) on multiple pages and sessions. This session cookie is set to let Hotjar know if a visitor is included in the sample. LeadExpress Software is linked to this website. With the LeadExpress Software, statistics on the origin and behavior of our target groups are generated. The LeadExpress Software processes IP addresses of visitors for this purpose. The IP addresses of a part of the organizations that visit this website are linked to a database containing company data. Information about organizations that are registered as a result of their visit to this website is not shared with third parties. This website uses the LinkedIn Insight Tag and Conversion Tag. For this, LinkedIn uses 'cookies'. The information generated by the cookie about your site use is sent and stored on LinkedIn's servers in Ireland. LinkedIn uses this data to create reports about the site use of all users. These cannot be traced, for example, to an IP address. The cookie only stores information such as which LinkedIn users visit the website and which pages these users visit. This pixel also tracks user behavior after seeing or clicking on a LinkedIn advertisement. In this way LinkedIn evaluates the effectiveness of advertisements. Thanks to the pixel it is possible for us to show website visitors an advertisement on the LinkedIn platform. The data obtained is anonymous to us and does not provide us with further information about the identity of you as a user. Buttons are included on our website to promote (like) or share articles on social networks such as LinkedIn. These buttons work with pieces of code that come from LinkedIn itself. Cookies are placed through this code. We have no influence on that. If you want to read more, view the LinkedIn privacy statement (which can change regularly) to read what they do with your (personal) data that they process via these cookies. Leave your details to be able to download files. You only need to do this once. The file is downloaded automatically. Enjoy reading! By clicking on 'download' you give permission for your data to be provided to the partner / author of the document (with whom this document was created) and that you can be contacted by the partner / author within three months after downloading. More information about how ShoppingTomorrow handles your data can be found in the privacy statement.